Training commences 4 February. There is no training for anyone on 7, 8 and 9 February 2019. 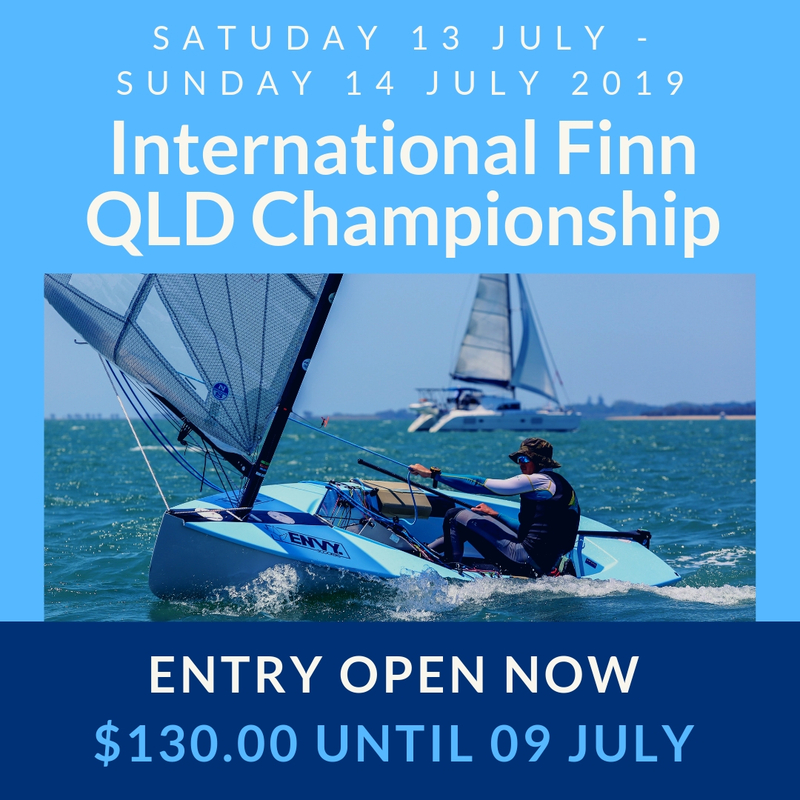 The RQYouthSquad is a development squad made up of Youth Sailors in a range of classes such as Optimist, Laser 4.7, Laser Radial, Flying 11, 29er and Sailboards. The RQYouthSquad condenses these separate class fleets into one team. Group training occurs regularly, run by their invaluable coaches, leading the fleets towards State, National and World level competition. RQYouthSquad is very closely integrated with our Club Racing, which runs weekly in the Summer Season (September – April). Training generally slows down during the Winter Season as there is no regular Saturday Club Racing at this time of the year. 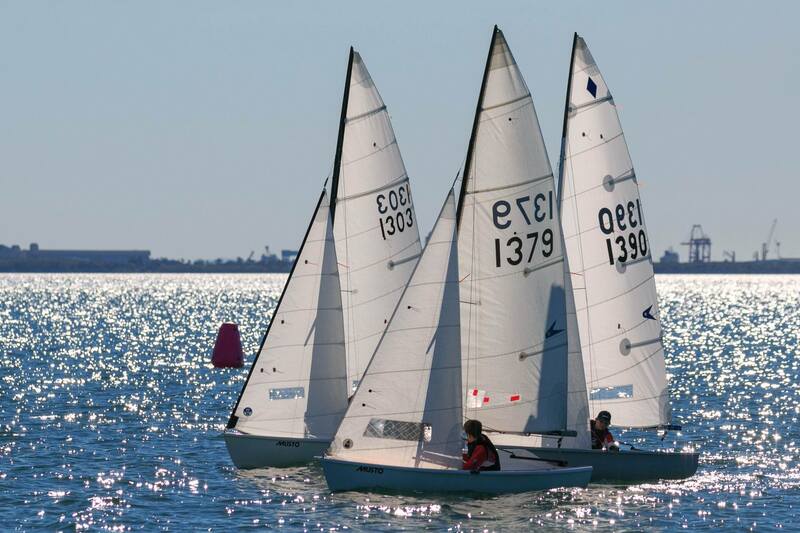 All RQYouthSquad sailors must be entered in the current club sailing season. 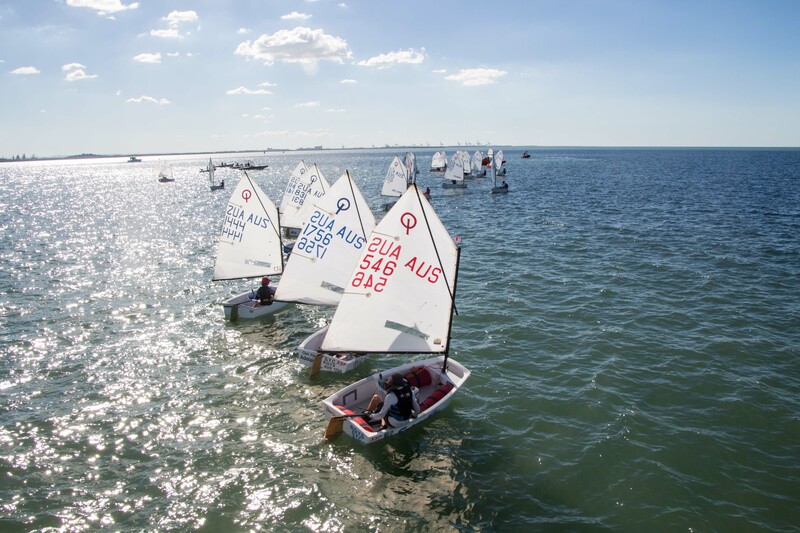 The RQYS Optimist Fleet is for sailors who have completed Tackers levels 1 to 3, where sailors train and race, with allocated coaches who work with them to develop their skill and strategy on the water. The Optimist Fleet is divided up into three (3) fleets of different skill level. 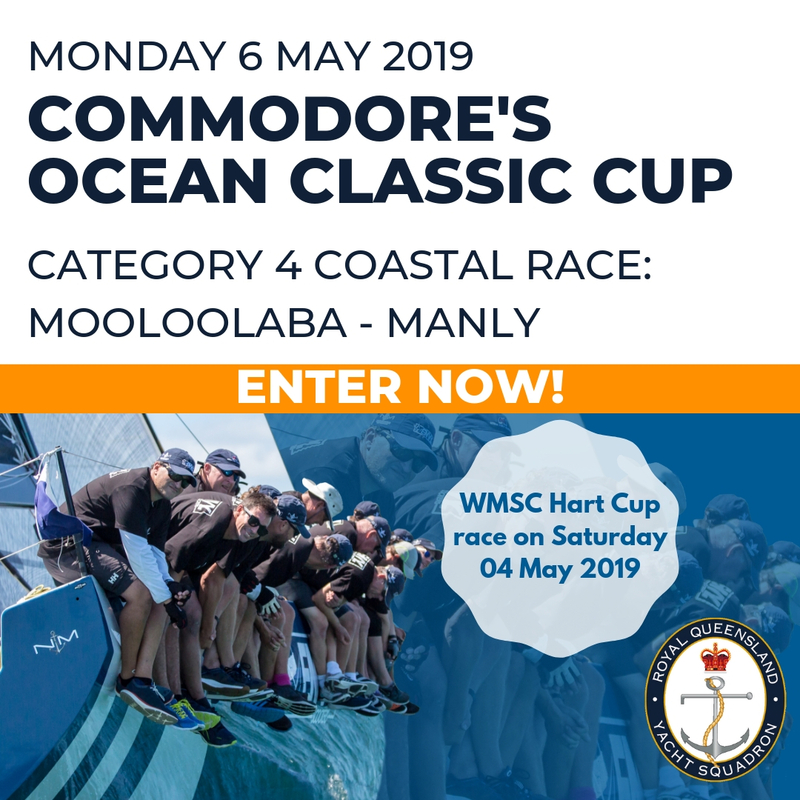 Our Optimist Fleet (inclusive of Green, Intermediate and Open Fleet) consists of around 55 sailors with a gender split of around 50% female and 50% male. Green Fleet is the entry level training group where sailors go after completion of Tackers 3. At this point sailors must have signed-up for Junior Membership with the club which can be done by phoning our Membership Coordinator on 07 3396 8666. 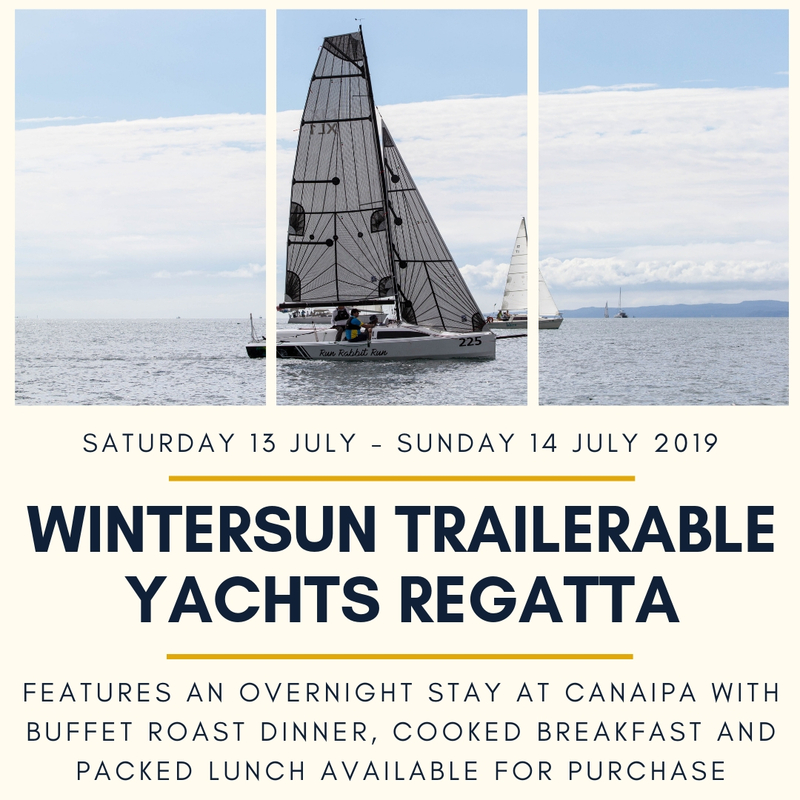 Sailors are also strongly encouraged to purchase their own Optimist which can be stored at RQYS for just $125.00 a year. There are usually second-hand boats for sail within the club so keep an eye out on our For Sale page. Intermediate Fleet follows after Green Fleet. The Optimist Coaches move sailors up based on ability in the class, so the duration in each fleet varies on a child-to-child basis. 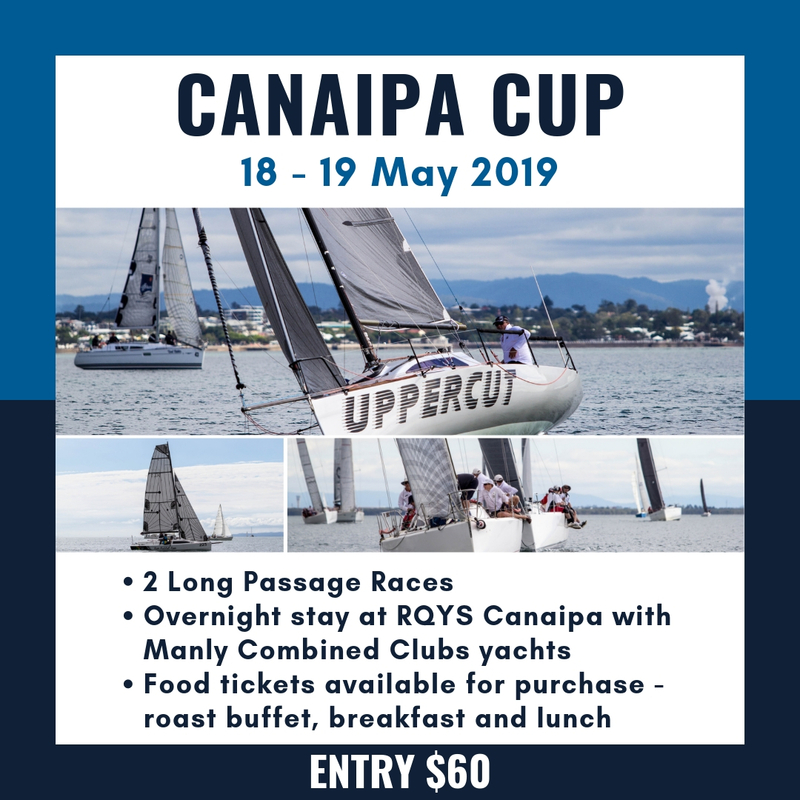 Intermediate Fleet sailors should be able to compete in large-scale and high-profile regattas such as Nationals etc..
Open Fleet follows on from Intermediate Fleet. By this point, sailors are independent with their sailing and the training has a strong focus on refining racing technique. The Squadron flying 11 fleet has come and gone over the years, but at present supports a healthy Squad of nine (9) boats. The Squad is an excellent Intermediate Class for those who either wish to sail with another person of their own age (from around 10 years old) or as part of a sibling pairing (often up to 14 year olds crewing with siblings over 8 years of age). 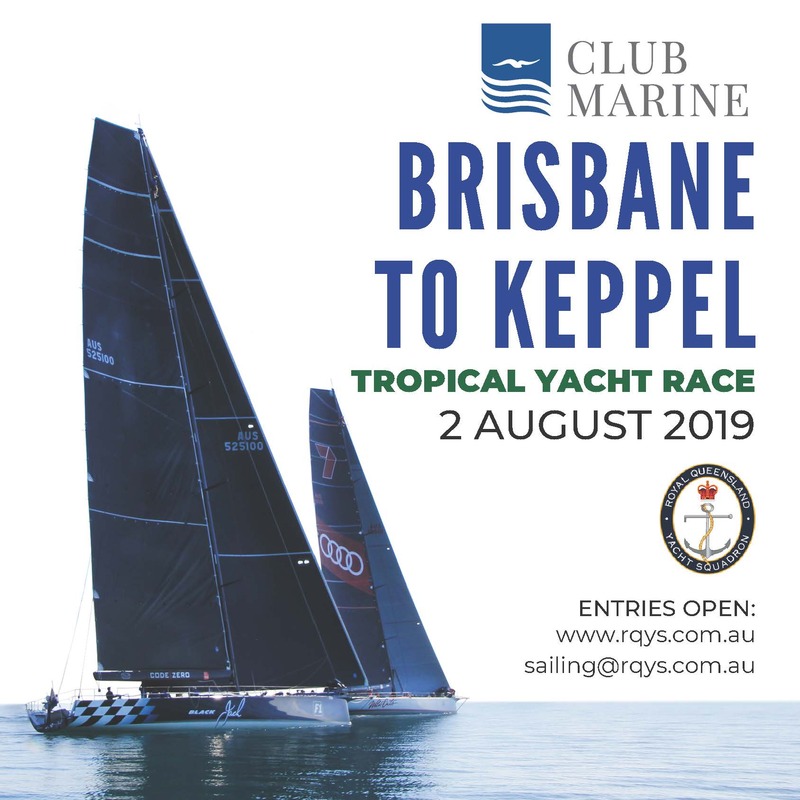 Crews can sail the boat from around 90kgs combined weight, up to around 110kg combined. 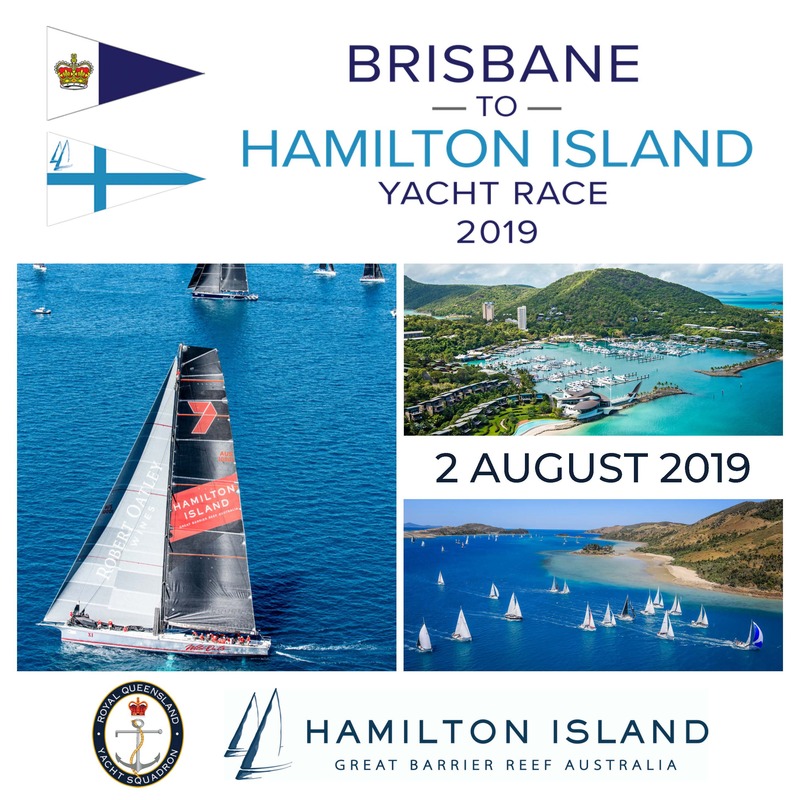 The class is an excellent stepping stone into the 29er Class and the class Nationally has produced many sailors now racing at the top levels of a number of Skiff classes as well as Olympians and World Champions. The Flying 11s usually will train twice a week (one afternoon after school, and on Saturday morning). There are nine (9) flying 11s at the club, and the fleet is a mix of female and male. 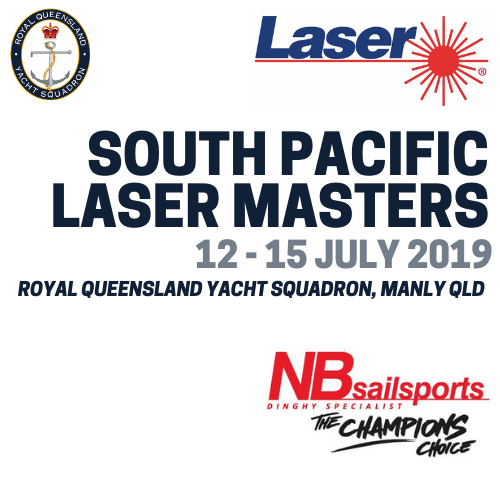 The Laser class has been the main-stay of Youth Development at RQYS for well over 15 years, with several past National Champions in the class and a strong masters fleet including multiple World Champions. The Laser 4.7 is an Intermediate class for sailors graduating from Junior classes based on Size or willingness to transition, with the lightest sailors being around 52kg. The class tends to suit early teens with up to a dozen boats involved in club training. 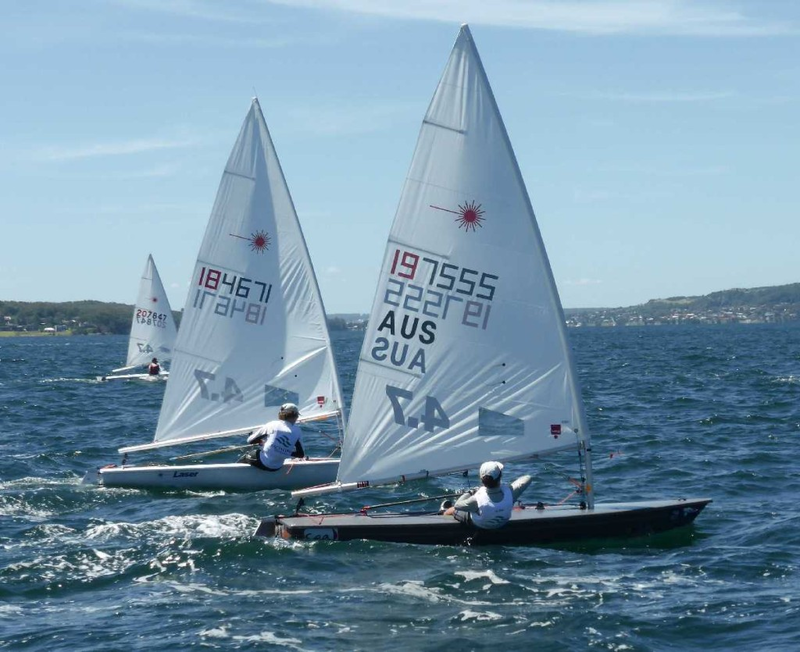 From the 4.7 sailors can move into the Laser Radial class when the exceed 65kgs, with this jump being quite significant in skill and physical demands. At this point Youth Sailors will be competing with the Open Women for whom the class is the Olympic Womens Singlehander.